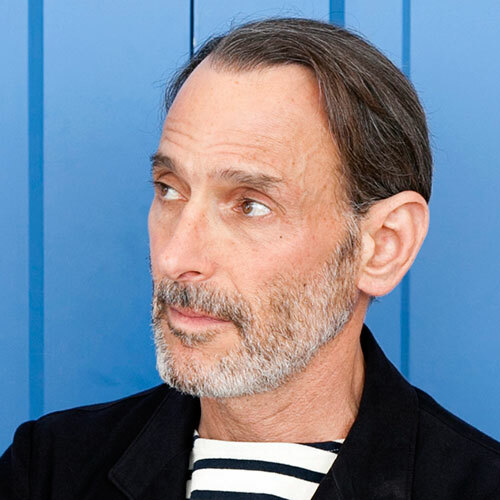 One of the principal definers of postmodern art, painter David Salle is one of the last four decades’ most celebrated artists. Known for paintings and prints of what seem to be indiscriminately overlaid found images from a variety of sources and styles, his work hangs in the permanent collections of the Museum of Modern Art, the Whitney, The Guggenheim, the National Gallery in Washington D.C., the Tate Modern, and the National Galerie Berlin, among many others. In How to See, Salle offers a master class in the complexities of engaging with contemporary art via essays, theory, and profiles of his friends and peers.